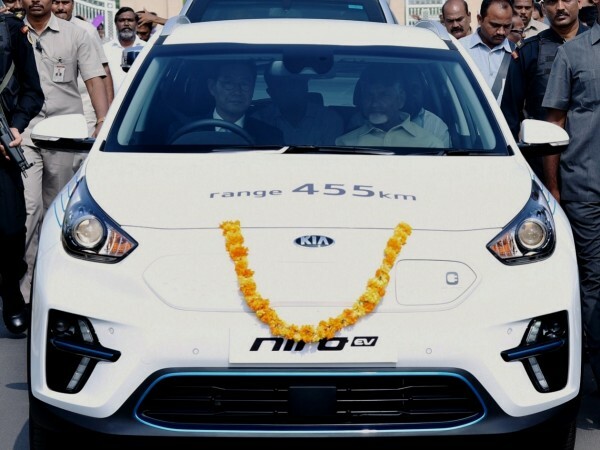 Kia Motors India signed a Memorandum of Understanding (MoU) with the state of Andhra Pradesh to collaborate on the 'Partnership for Future Eco Mobility,' the carmaker gifted the Niro Hybrid, Niro Plug-in Hybrid and a Niro EV as part of the agreement. Kia Motors India has gifted one of each Niro model–Hybrid, Plug-in Hybrid and EV–to the Andhra Pradesh government. Kia Motors India signed a Memorandum of Understanding (MoU) with the state of Andhra Pradesh to collaborate on the 'Partnership for Future Eco Mobility,' and the cars were gifted during this event at Vijayawada. The partnership between Kia Motors India and Andhra Pradesh government aims at reinforcing Kia's commitment to support the state in expanding the uptake of electric vehicles (EV) and the development of a local EV infrastructure. 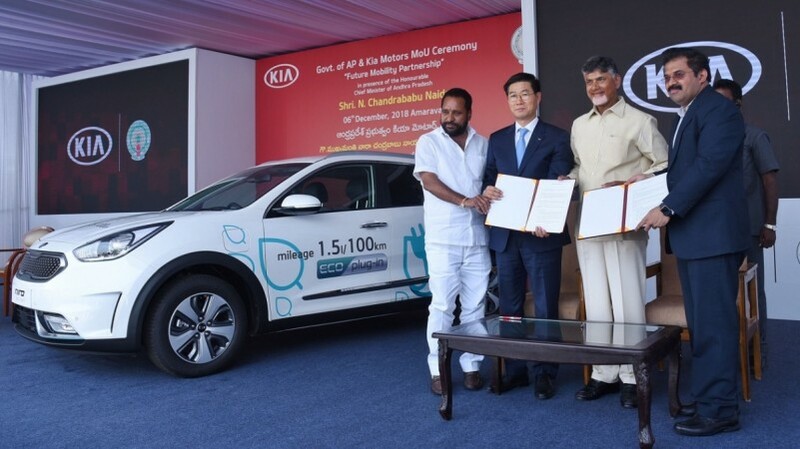 The MoU was signed in the presence of Chief Minister of Andhra Pradesh- N. Chandrababu Naidu and Kookhyun Shim, Managing Director and CEO of Kia Motors India. 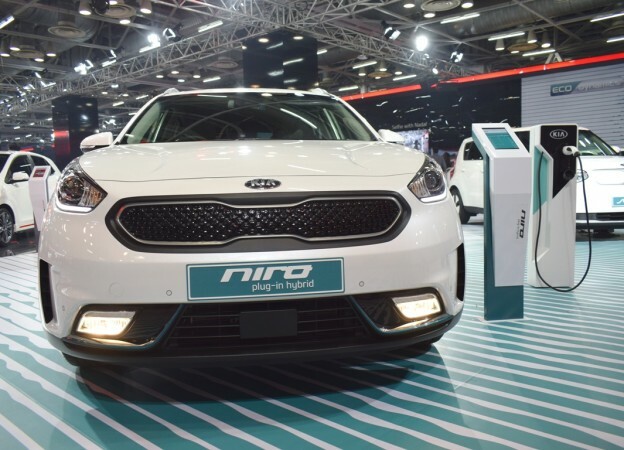 Kia Motors India one each from its Niro range including a Niro Hybrid, Niro Plug-in Hybrid and a Niro EV to the AP government as part of this agreement. The South Koran carmaker is also installing a vehicle charging station at Vijayawada for representatives from the regional government to charge their new environmentally-friendly cars. Among the three Niro vehicles provided to the Andhra Pradesh Government, the new Niro EV is a fully electric crossover capable of travelling 455 kilometres on a single charge according to the Worldwide Harmonised Light Vehicle Test Procedure (WLTP) combined test cycle. The Niro Hybrid and Niro Plug-in Hybrid are powered by parallel hybrid powertrains which switch between petrol and electric power–or offer a combination of both, recharging their batteries whenever possible to maximize electric vehicle range. Kia Motors made its India debut at the Auto Expo 2018 with a 16-model contingent in February. Kia Motors India and Government of Andhra Pradesh signed a deal in April 2017 to set up a plant in Yerramanchi village at Penukonda Mandal of Anantapur. Construction of the facility is currently underway with production earmarked to begin mid-2019. Kia Motors India will start sales mid-2019 and the first vehicle will be an SP Concept-based SUV.